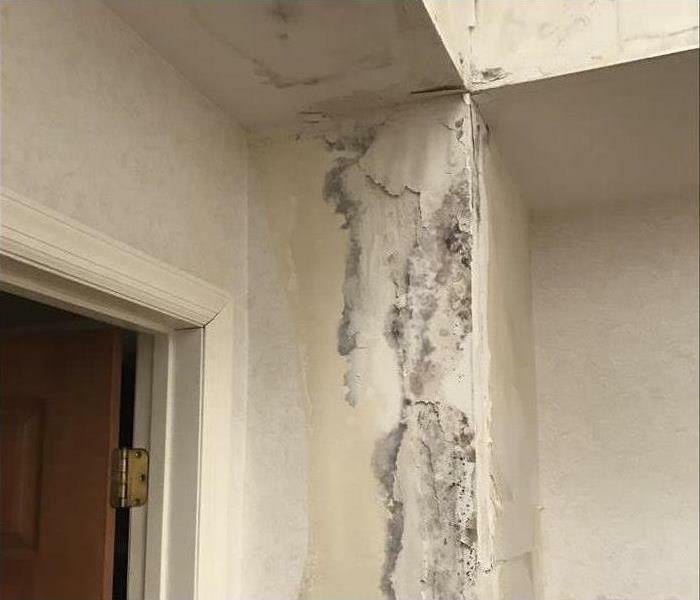 Mold can spread through your home or business in as little as 48 hours due to a water intrusion or high levels of humidity, causing uncomfortable health issues and structural damage. 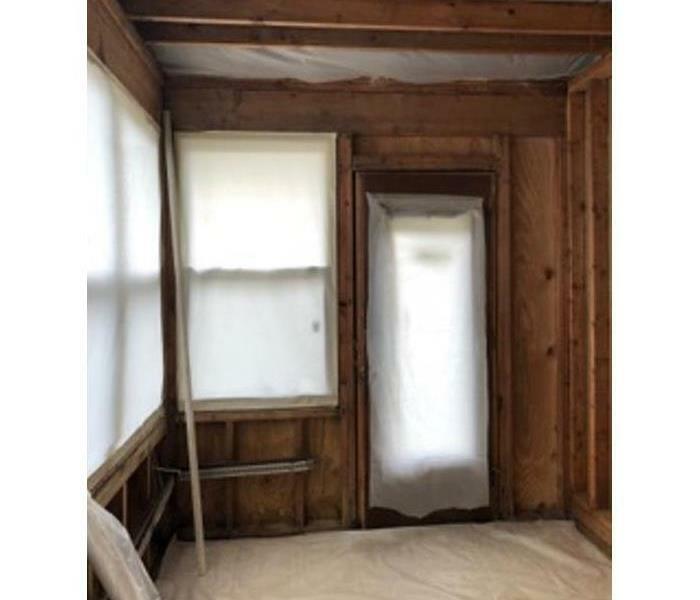 SERVPRO of South Jersey City/ Bayonne understands a proper mold remediation protocol must be followed in order to successfully mitigate high levels of mold growth within a structure. Utilizing the removal of affected materials, specialized cleaning, purifying air equipment and sealing, SERVPRO of South Jersey City/ Bayonne’s highly trained mold technicians can successfully return an affected structure to safe air quality levels. 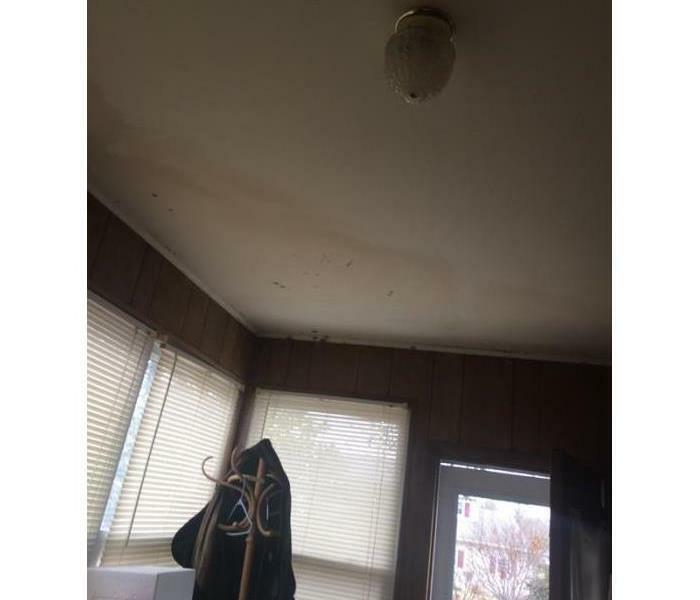 Leave mold remediation to the experts at SERVPRO of South Jersey City/ Bayonne; our timely, professional service will have you breathing clear air in your home or business quickly.